Planning with the maximum expression of freedom! The timeless Monthly Planner is the planner without days or months so you can start planning whenever you want and however you want. You can either choose to follow the months chonoligically or not, you way. 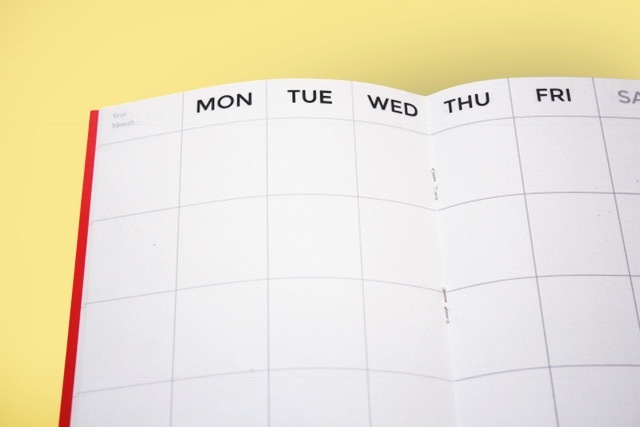 Plan the months and days however you want.